The wonderful world of Burmilla! Finally – Zjamilas has been to her first show! 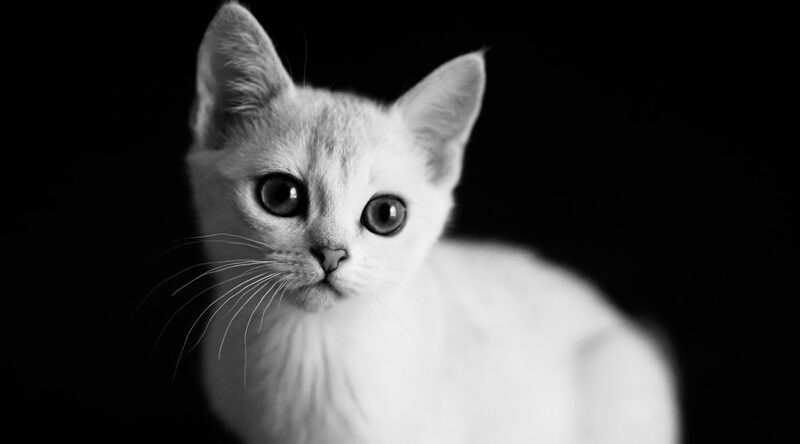 As cute as a Burmilla….